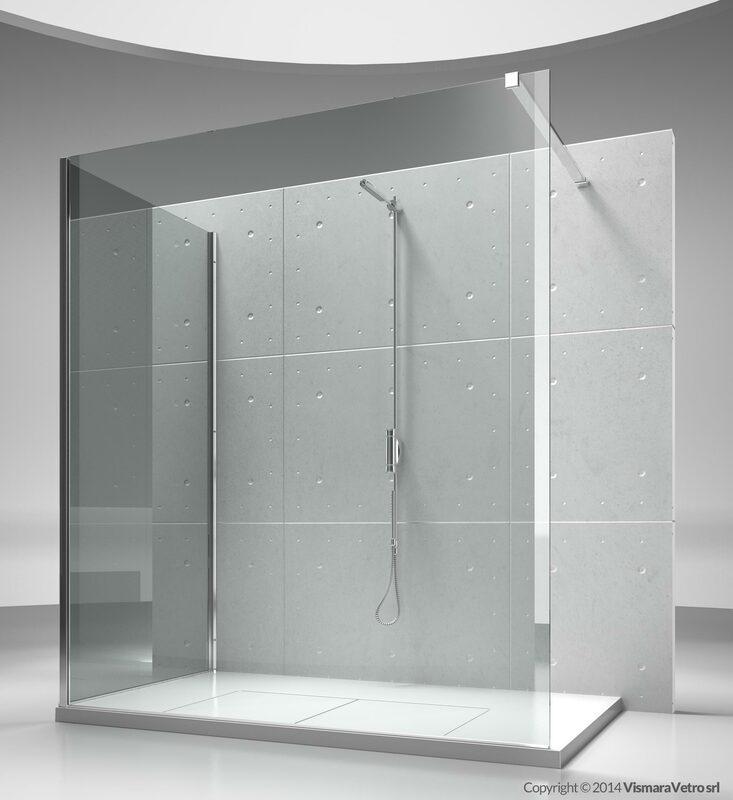 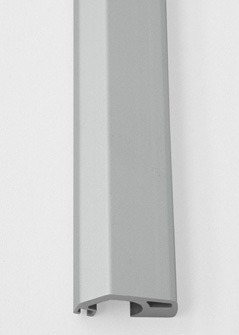 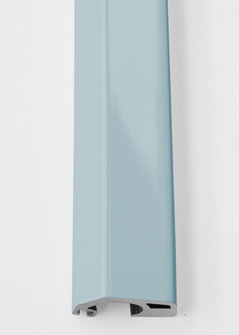 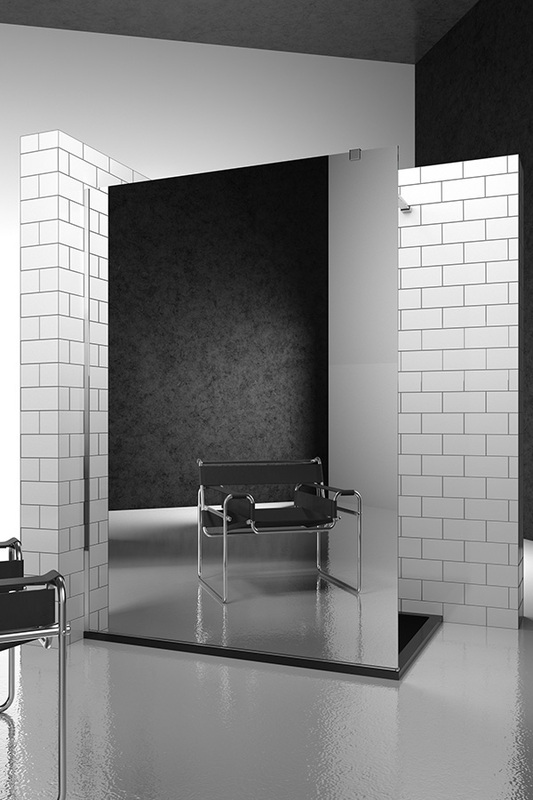 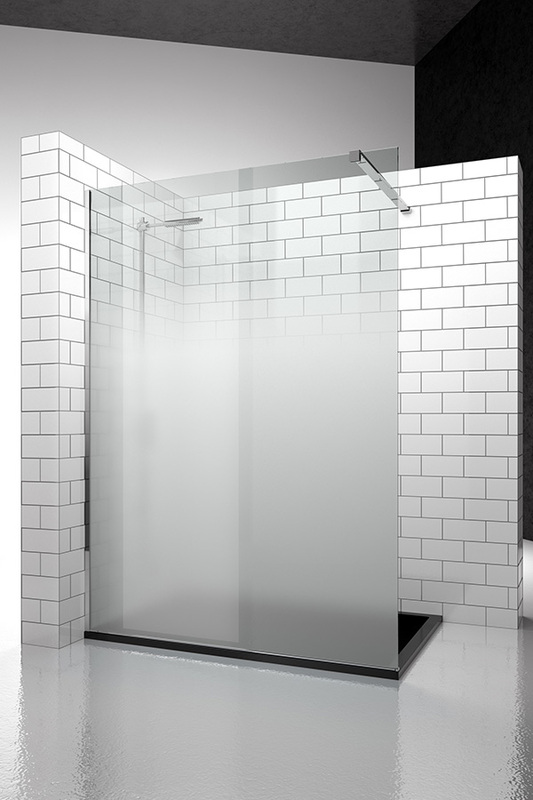 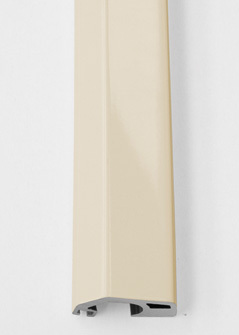 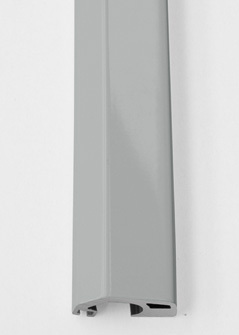 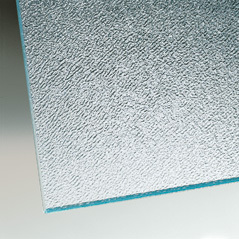 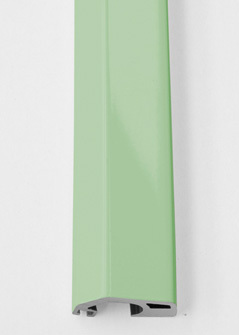 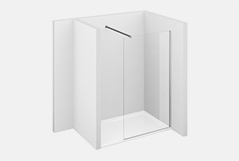 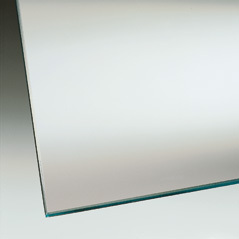 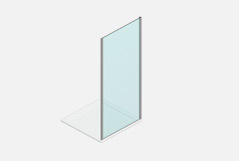 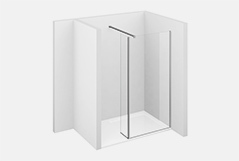 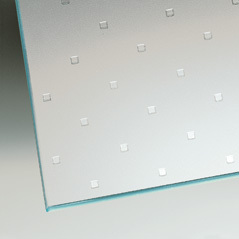 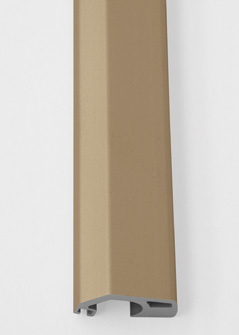 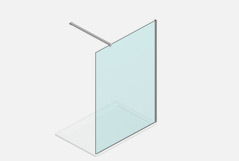 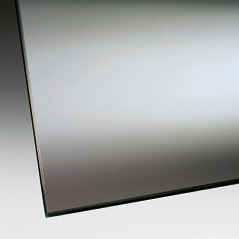 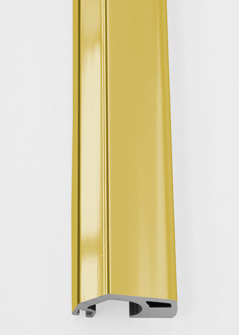 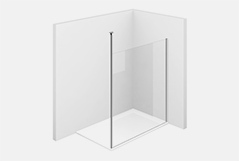 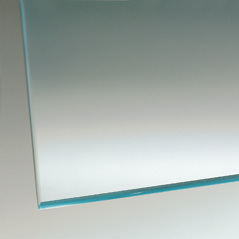 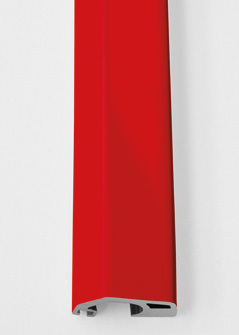 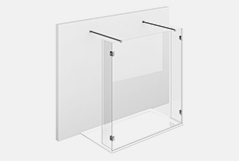 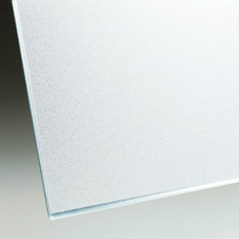 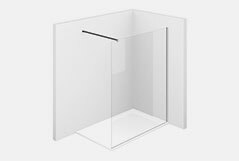 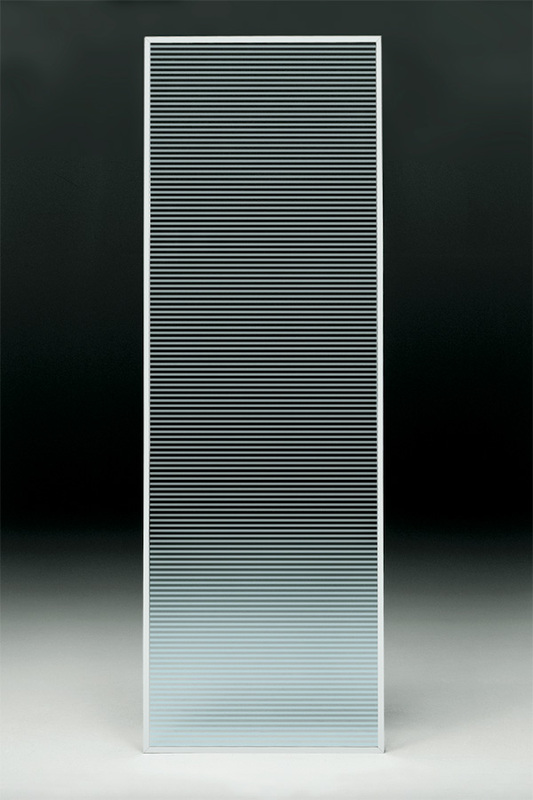 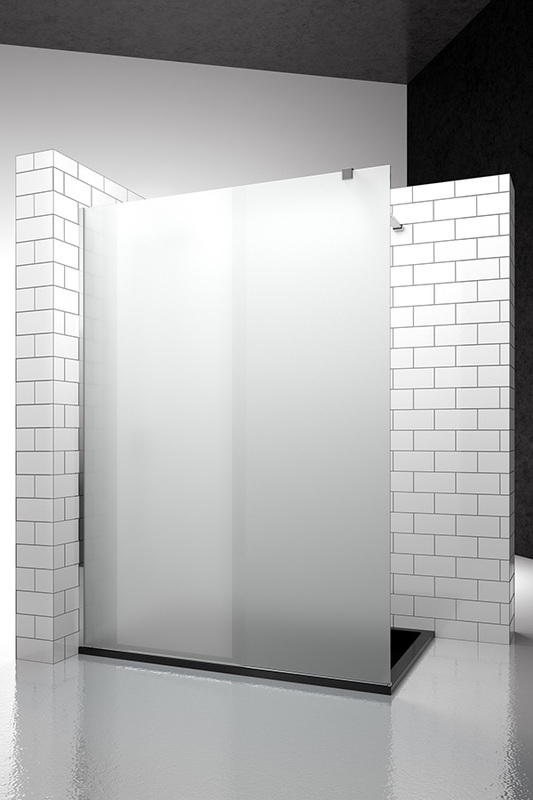 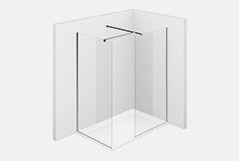 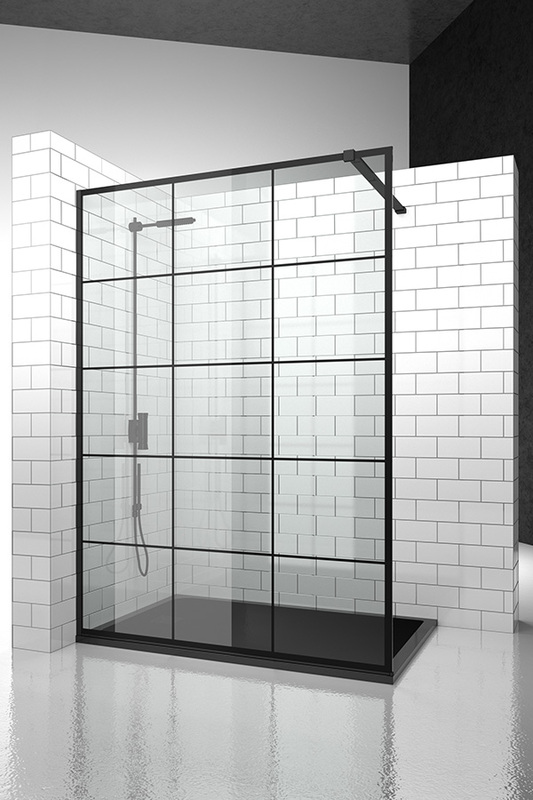 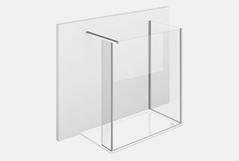 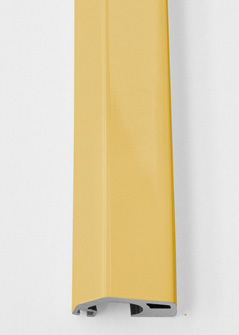 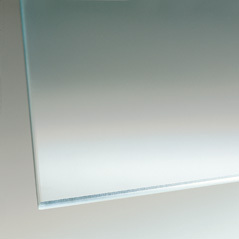 Additional fixed panel for corner or three sided walk-in shower enclosure. 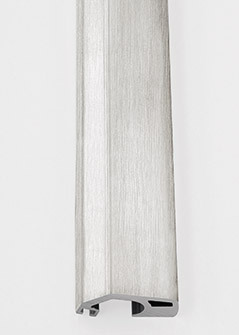 It can be assembled to elements SK or SB. 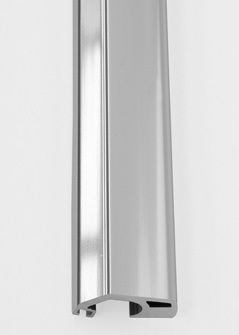 NOTE: The element “S2” is always custom made (cm by cm). 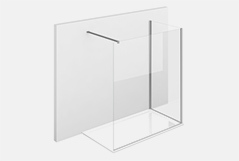 Please always advise the exact dimensions of the installed shower tray X and specify the DX right or SX left position.